When Game of Thrones first debuted in 2011, it flew below many HBO fans' radars because it didn't feature any major stars. While actors like Sean Bean, Lena Headey, and Peter Dinklage all had a number of impressive credits to their name, the sheer size of the ensemble cast prevented the cable network from banking on famous names to sell the series. With the series going on to be one of the biggest TV sensations of the decade, other celebrities are willing to take any part, no matter how small, just to be featured in the series. This weekend's final season premiere featured cameos from It's Always Sunny in Philadelphia's Rob McElhenney and Silicon Valley's Martin Starr that hardly anyone noticed. During a siege on Euron Greyjoy's ship, many of its inhabitants were killed by Theon Greyjoy. The attack itself lasted less than a minute, but of those laid waste by Greyjoy were the two comedic actors. 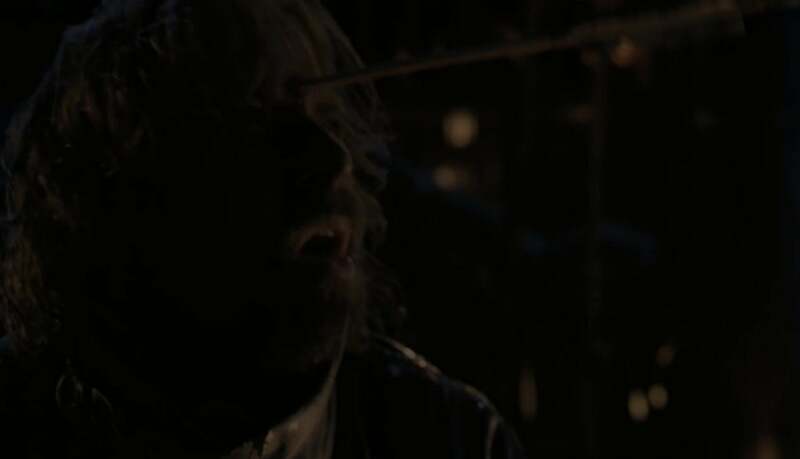 Funnily, both actors did little more than appear on screen long enough to get shot through the head with arrows. In addition to both actors appearing in a behind-the-scenes featurette that debuted after the episode aired, McElhenney also shared an image from the scene on his Instagram page. The pair are only the latest in a long line of cameos that have taken place in the series, though most of those appearances were from musicians. The Icelandic Sigur Rós performed at the fatal wedding between Joffrey and Margery while fellow Icelanders Of Monsters and Men made multiple appearances as a traveling band. In Season Five, the members of Mastodon appeared as Wildlings, who were killed and then resurrected as White Walkers. Despite their tragic fate, it was reportedly a rewarding experience. 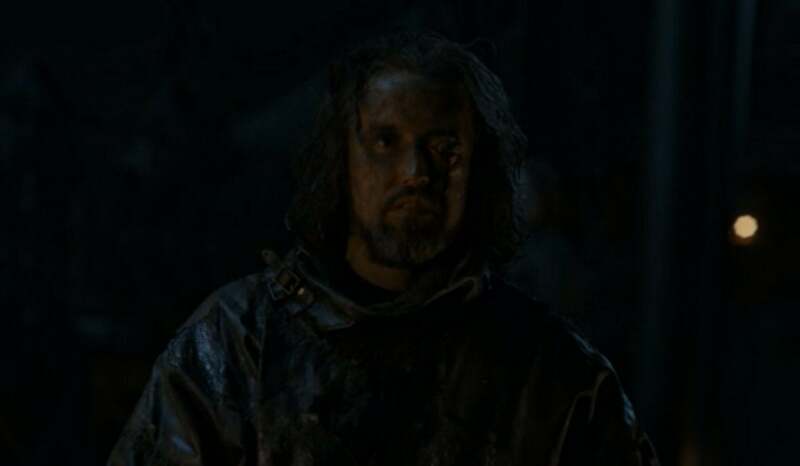 One of the more notorious cameos came from musician Ed Sheeran in Season Seven, with many fans being taken out of the series as the singer was given the opportunity to perform a song by a campfire. However, the appearance was reportedly in honor of star Maisie Williams, who was unaware of the cameo and is a big Sheeran fan. News episode of Game of Thrones air on Sunday nights at 9 p.m. ET on HBO. Did you catch the cameos in the episode? Let us know in the comments below!